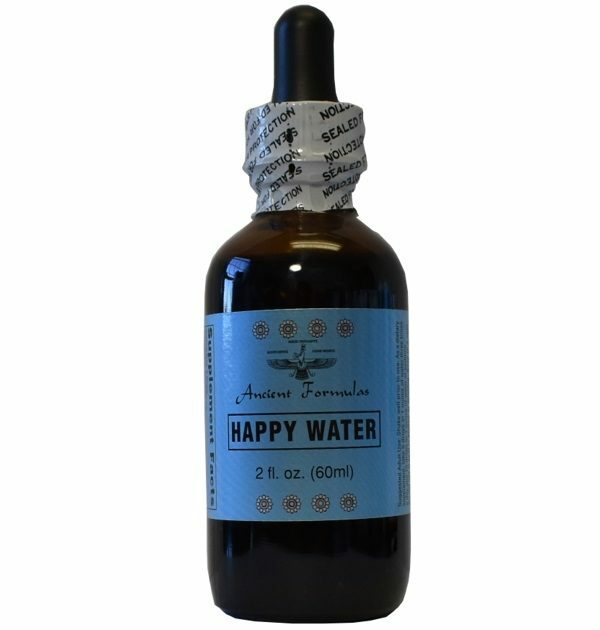 Happy Water - Ancient Formulas, Inc. 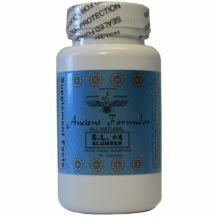 Ancient Formulas Happy Water is a proprietary blend of Asian herbs. 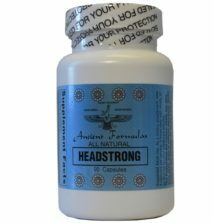 These adaptogenic herbs help support the brain activity and a healthy mental balance. 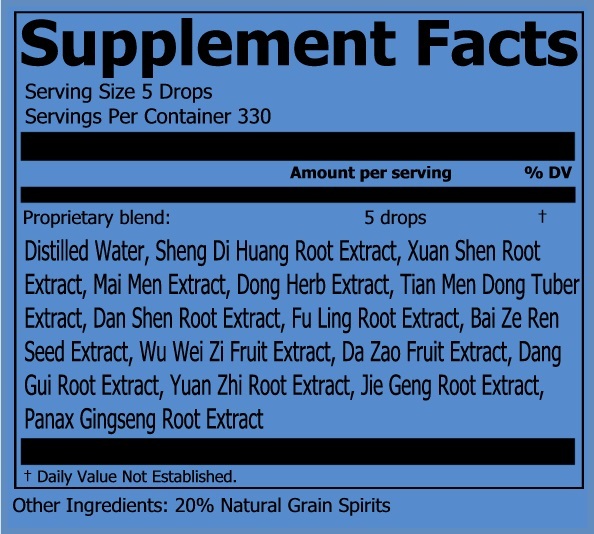 Proprietary Blend Active Ingredients: Distilled Water, Sheng Di Huang Root Extract, Xuan Shen Root Extract, Mai Men Extract, Dong Herb Extract, Tian Men Dong Tuber Extract, Dan Shen Root Extract, Fu Ling Root Extract, Bai Ze Ren Seed Extract, Wu Wei Zi Fruit Extract, Da Zao Fruit Extract, Dang Gui Root Extract, Yuan Zhi Root Extract, Jie Geng Root Extract, Panax Gingseng Root Extract. 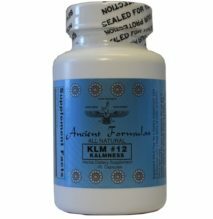 Conservative Ingredients of formula: 20% Natural Grain Spirits.